Stone Patios VA has served the greater Virginia, Maryland, and Washington DC area for the past 20 years. 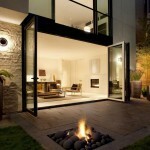 Stone Patios VA specializes in outdoor automation. 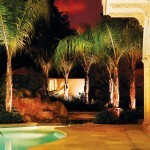 Outdoor automation allows you as the homeowner to instantly control your outdoor lighting at the touch of a button. For outdoor lighting automation we offer outdoor backyard accent lighting which is automated lighting that can be controlled from your phone or tablet. 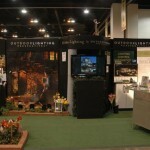 We offer automated landscape lighting, automated well lights, automated path light fixtures, and outdoor automated spotlights. 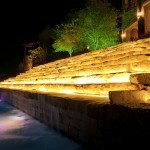 Stone patios VA offers automated motion lights. Automated light timing systems. 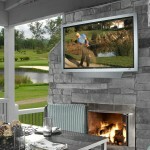 Outdoor speaks can be installed near your deck or patio allowing you to enjoy base sound outdoors at parties and events. Stone Patios VA installed automated speaks in Fairfax Country, Louden County, Fairfax Station, McLaren, McLain, Great Falls, Potomac Falls, Herndon, Reston, and Sterling. Automated speakers can easily be controlled from a hand held device such as a phone or tablet. There are wall mounted outdoor speakers, and in ground outdoor speakers. These automated speakers will give you professional sounding quality within the comfort of your own home. Security is important for any homeowner. Stone Patios VA specializes in making your yard secure. 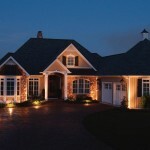 We install top of the line home security systems as well as outdoor home security systems. Automated security systems allow for constant protection of your property. Outdoor security cameras are constantly recording your yard even when you are not home, providing constant peace of mind. Our systems allow easy live access to security camera footage from your smart phone or tablet from anywhere you have internet access. 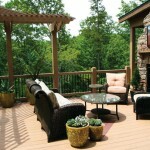 Stone Patios VA only installed the best quality security systems. 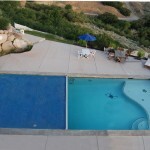 Stone Patios VA installs automated pool covers for outdoor pools. 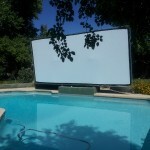 Automated pool covers allow for effortless protection of your outdoor pool with the touch of a button. Stone Patios VA also installs automated pool heating system which heat outdoor pool water to the temperature of choice. Outdoor automation can take your yard to the next level, allowing you to control your outdoor lighting, outdoor security, and outdoor speakers from the palm of your hand. 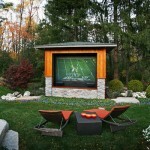 Outdoor automation and backyard automation allow you to further enjoy and relax within the comforts of your home. Stone Patios VA specialized in backyard automation and outdoor automation in the Northern Virginia, Washington DC, and Maryland area. We serve Fairfax County, Loudon County, Sterling, Herndon, Reston, Falls Church, Fairfax Station, Great Falls, McLaren, McLain, Potomac Falls, Prince William County, and Manassas.